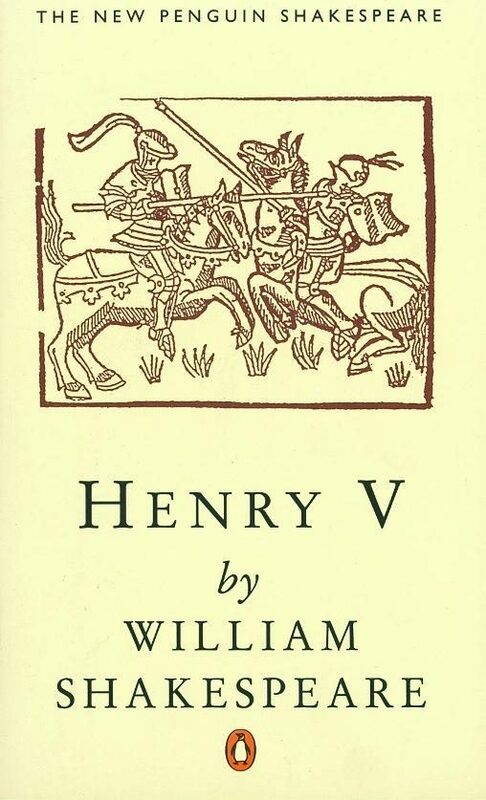 Shakespeare's immutable history of Henry's victory over the French at Agincourt and the subsequent peace between the two nations is also a study of war and kingship. From a wild youth, Henry comes to embody all of the kingly virtues: courage, justice, integrity and honour. Ironically these qualities are brought to the fore by the realities of war. Written at the end of the life of Elizabeth I, Henry V told the British people that with strong leadership, they had little to fear at a time of uncertainty.